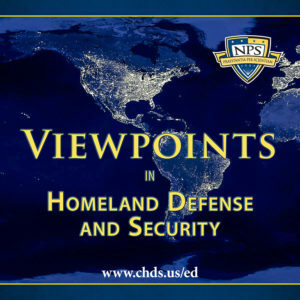 In Viewpoints in Homeland Defense and Security, the nation’s homeland security leaders give opinions on current issues and challenges facing the country, such as intelligence and information-sharing, critical infrastructure protection, cyber, emergency management, public health, borders and immigration, terrorist groups, and interoperability. Hosted by Heather Issvoran. 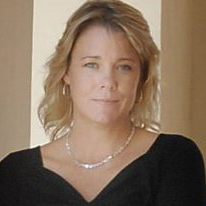 Heather is the Director of Strategic Communications at the Center for Homeland Defense and Security.